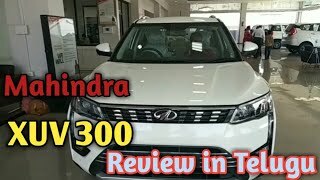 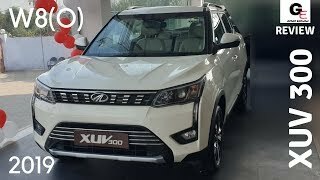 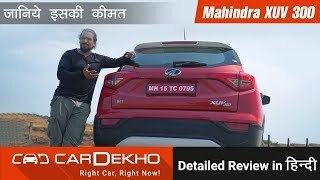 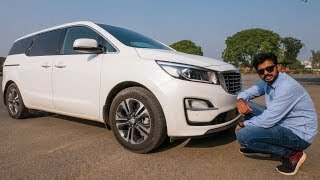 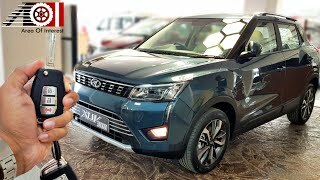 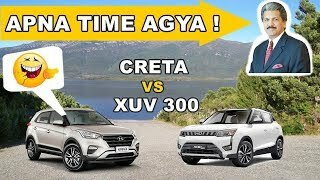 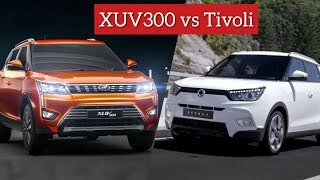 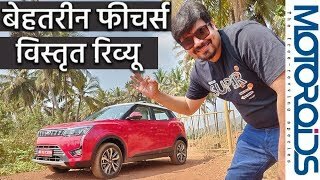 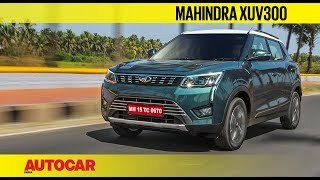 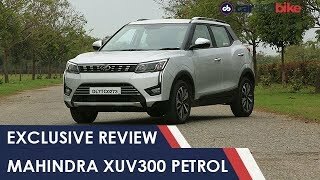 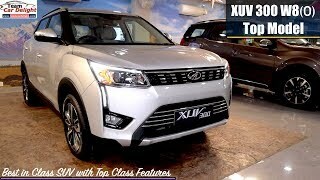 We do a detailed walk around of the Mahindra XUV300. 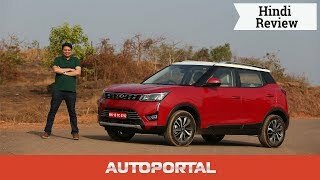 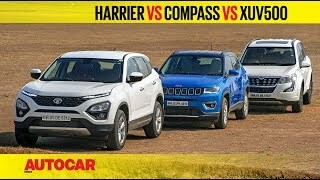 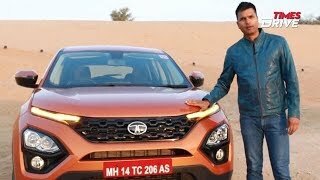 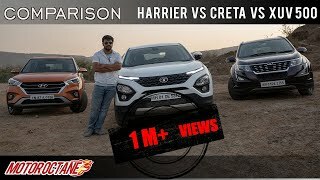 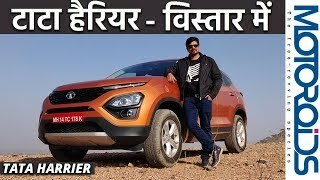 Check out our exclusive walk around of this new compact SUV. 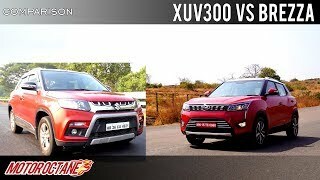 Mahindra XUV300 will come with a lot of features. 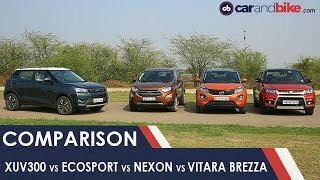 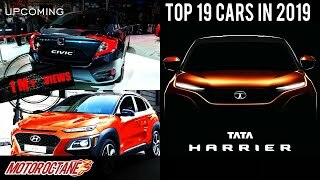 It competes with Maruti Vitara Brezza, Tata Nexon & Ford Ecosport.